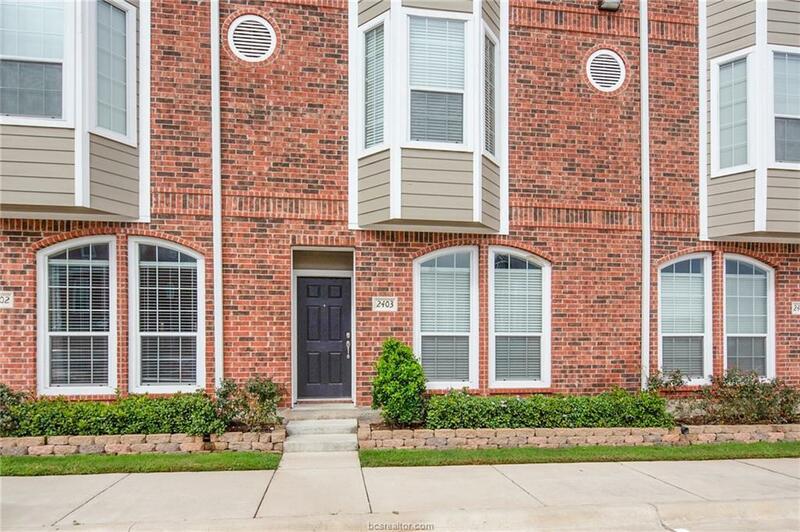 Lakeridge townhomes are located just ONE mile from Texas A&M and directly on the bus route you won't have to travel far if you need to get to campus. With features such as granite countertops, 4 oversized bedrooms with en-suite bathrooms, walk-in closets, individual thermostats, a back patio and private parking spaces, what else would you ever need? Nearby is the brand new Jones Crossing H-E-B for all your shopping needs. 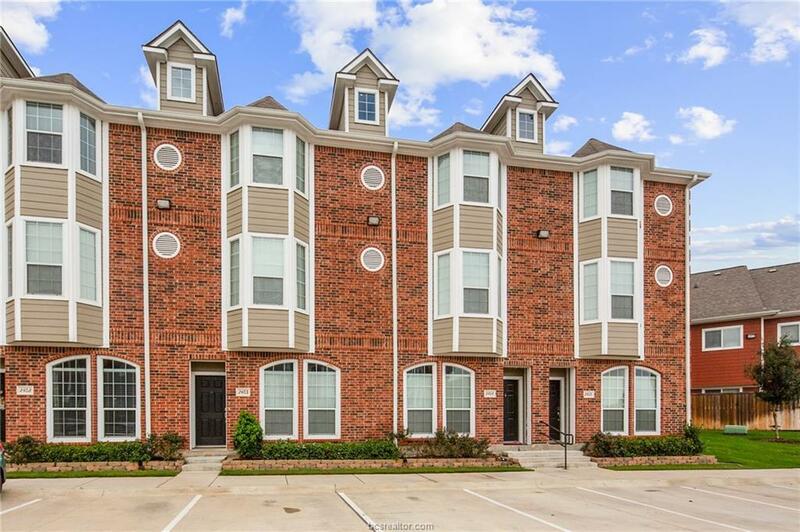 Lakeridge townhomes is an upscale community with resort style amenities such as pools, hot tubs, clubhouse, study area, business center, tanning booths and fitness center. Cable, internet, and water coverage are included in the HOA fees. 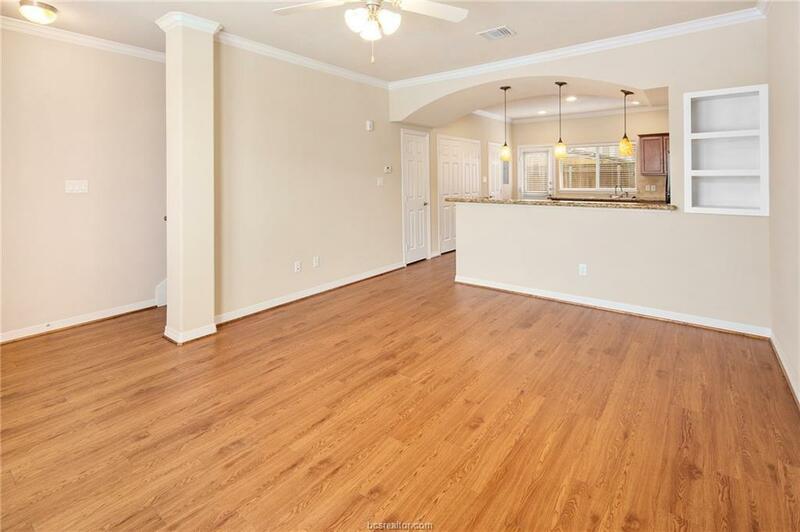 Two extremely neat tenants have been leasing the unit $1,150 per month through July 31, 2019 and they are keeping it IMPECCABLE! Hurry in, this unit is priced to sell!! 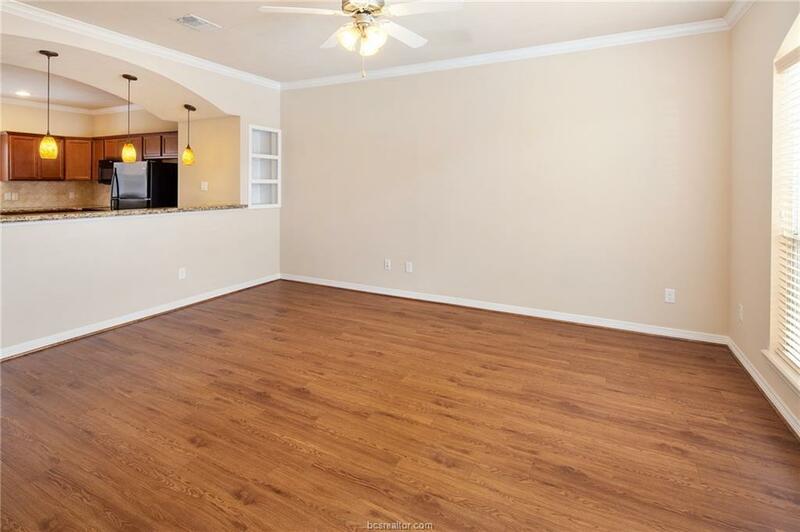 Photos are of a different unit with the same floor plan.